A family run business established after the wedding of two of the founding members. We pride ourselves on listening to your vision of your event and then working creatively to realise this using a variety of techniques. 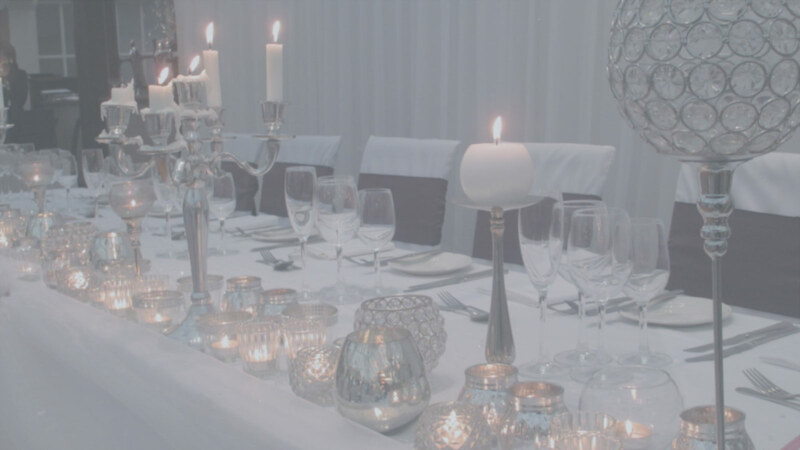 Our aim is to take the strain out of planning your big day so that you don’t have to. We will ensure that everything runs smoothly and to time enabling you to get on with the more important business of enjoying your day. As a small scale, family run business we take things personally. In other words, from the moment you hand over responsibility to us, we strive for perfection as though the event were our own.